Today, Vance Joy releases his eagerly awaited sophomore album, Nation of Two. The already critically-acclaimed collection is available now at all music retailers and streaming services. Nation of Two – which includes the hit singles, “Lay It On Me” and “Saturday Sun” – has quickly earned widespread critical applause around the world. “Saturday Sun,” the album’s second official U.S. single, is impacting now at Alternative radio outlets nationwide. The bright and uplifting track is quickly proving a worldwide fan favorite, with over one million global streams in its first five days of release. An official companion visual will make its debut in the coming weeks. 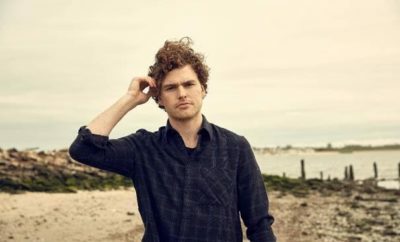 Vance Joy will mark the arrival of Nation of Two with his biggest worldwide headline tour thus far, announced earlier this month during an intimate Facebook Live event in Venice, CA. The first North American leg of theNation of Two World Tour will get underway April 13th at Berkeley, CA’s world-renowned Greek Theatre and then continues into the summer (tour itinerary attached). Tickets for all headline dates are available beginning today at 10am (local); for more information and ticket details, please visit http://www.vancejoy.com/tour. 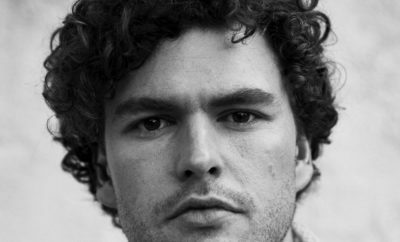 Every online ticket purchased for the 2018 Vance Joy tour includes a standard digital copy of the new album, Nation of Two. Instructions on how to redeem your copy will be sent via email on release day, February 23rd, 2018. 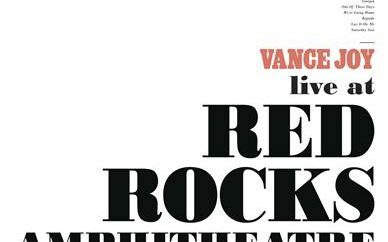 As if that weren’t enough, Vance Joy will also perform at multiple high-profile festivals throughout 2018, including Coachella, Shaky Knees, Firefly and more.